and regulate carbon pollution sector by sector. “The NDP is starting from the right place: recognizing that the true measure of any climate plan is whether it reduces carbon pollution. B.C.’s existing plan fails that test and would allow carbon pollution to increase in the coming years. “The NDP’s proposed Clean Growth and Climate Action plan targets two critical goals: growing B.C.’s clean economy and driving down carbon pollution. Our research has found that both these objectives can be met with a well-designed clean growth and climate strategy, one that would add 270,000 jobs to B.C.’s economy by 2025 while cutting carbon pollution. 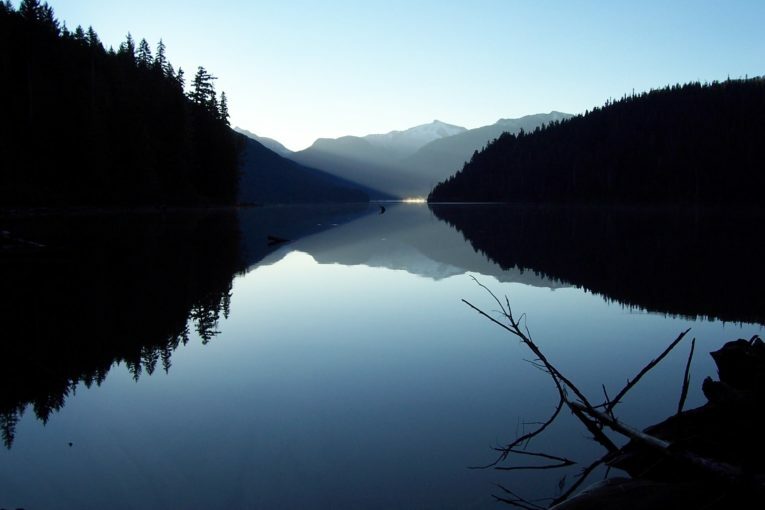 B.C.’s annual carbon pollution is set to increase by 8 million tonnes (Mt) by 2030. 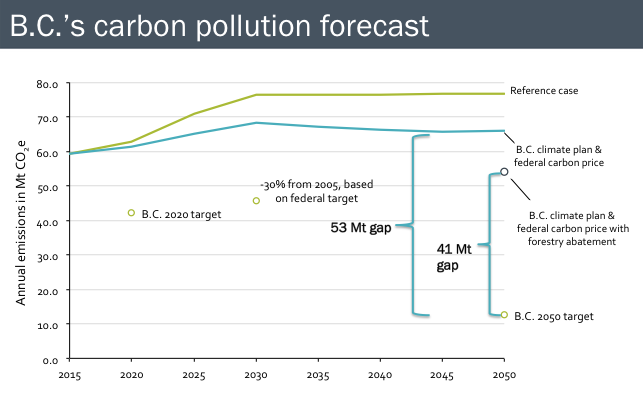 Carbon pollution from LNG and natural gas, industry and utilities, and transport and buildings is projected to hit 68 Mt in 2030 under B.C.’s current climate plan. Increasing carbon pollution by 8 million tonnes is akin to adding two million cars to B.C.’s roads each year. Clean Energy Canada estimates that jobs would increase by 210,000 in the service sector, 35,000 in the resource sector, and 29,000 in clean energy and technology as carbon pollution decreases to meet B.C.’s commitments.